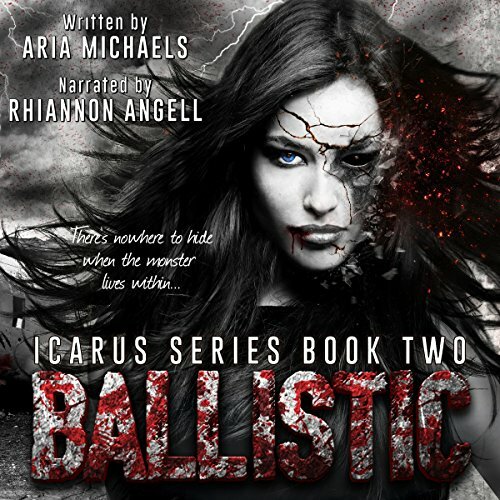 Showing results by author "Aria Michaels"
Seventeen-year-old Liv Larson's world came crashing down around her six months before Solar Storm Icarus devastated the rest of the planet. 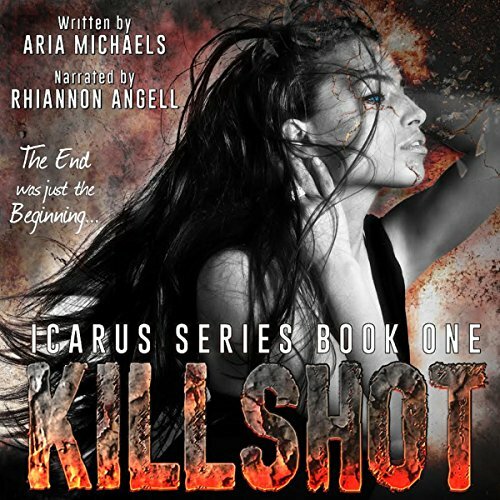 Suddenly orphaned, and with all of her carefully constructed plans laid to ruin, Liv must now make a decision that could change everything. 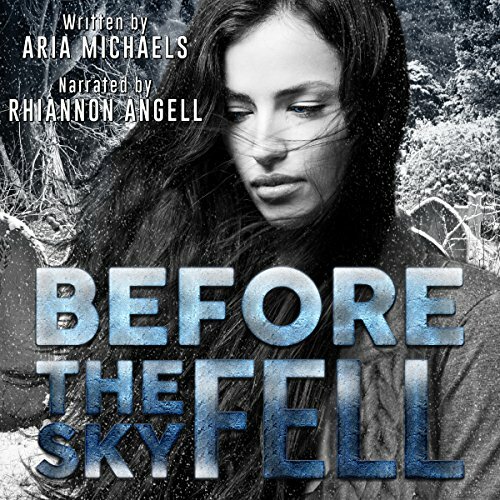 Will she give in to her grief, or will she fight for what is left of her family, her friendships, and a future that once existed... Before the Sky Fell?